Solid construction with bio-flex materials, basalt drive belt, plant-based resin, hemp tail reinforcement, lightweight recyclable cores. 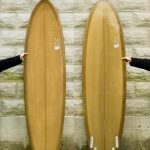 A SOLID twinny for big dudes or little waves, and solid old-school style. 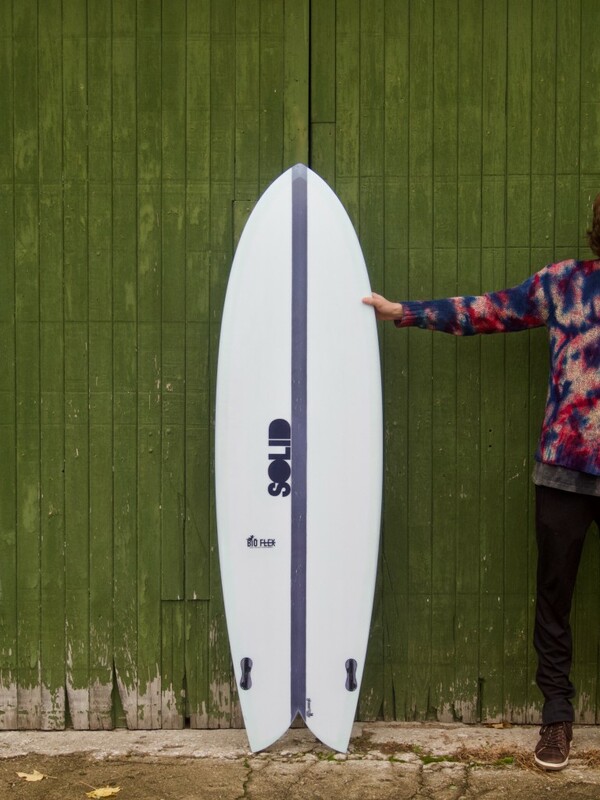 Shaper’s Comments: This board is our modern interpretation of the retro twin fin. 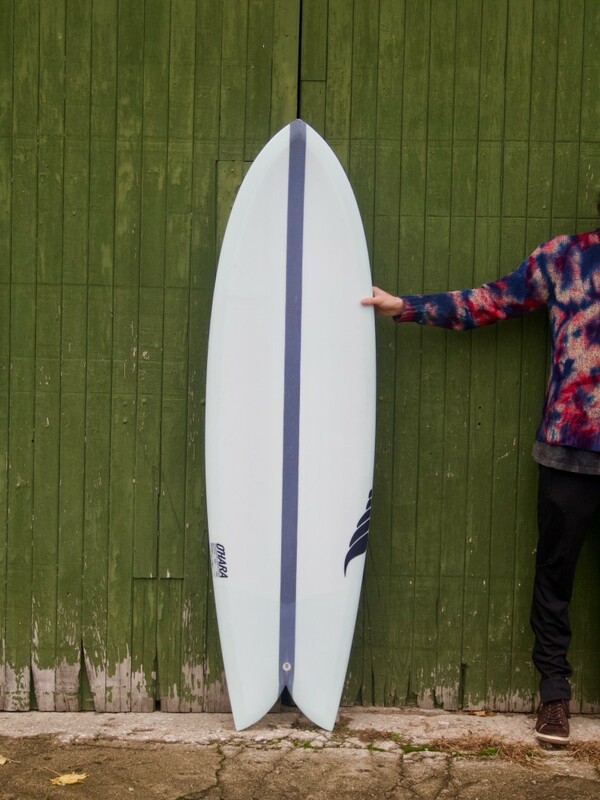 The board is modernized with a more curved tail outline allowing for more high performance surfing, 360’s, floaters, etc…. 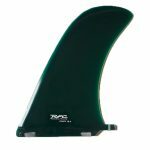 We suggest riding the board with the MR series twin fins with the trailer in bigger surf and without in smaller surf. Great board for beginners to advanced surfers looking to add a fun board to their quiver without sacrificing performance.